2011 Smart Electric Drive: Will Fewer Dealers Cut Electric-Car Access? Is Mercedes Ignoring Electric Cars in 125 Birthday Exhibition? Electric-Car Deliveries? 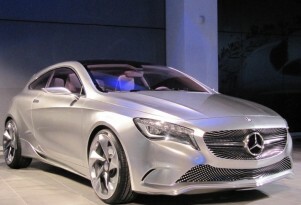 Mercedes-Benz Says, Hey, Fuel Cells Too!